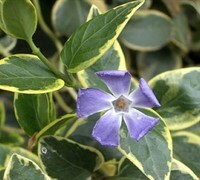 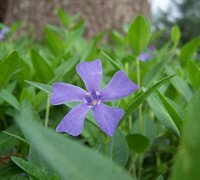 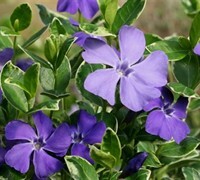 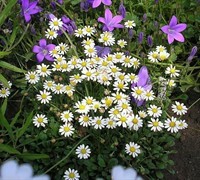 Vinca, commonly called Evergreen Periwinkle, is the perfect evergreen groundcover for shade gardens. 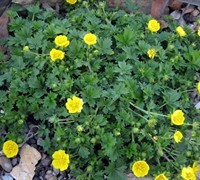 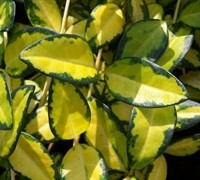 Hostas and other perennials will pop through its low growing foliage in spring. 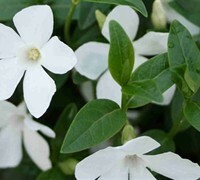 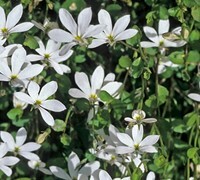 Buy Vinca plants from ToGoGarden.com and well ship high quality, container-grown, fully rooted, nursery and garden center plants to your front door that are ready to plant and augment in your garden.